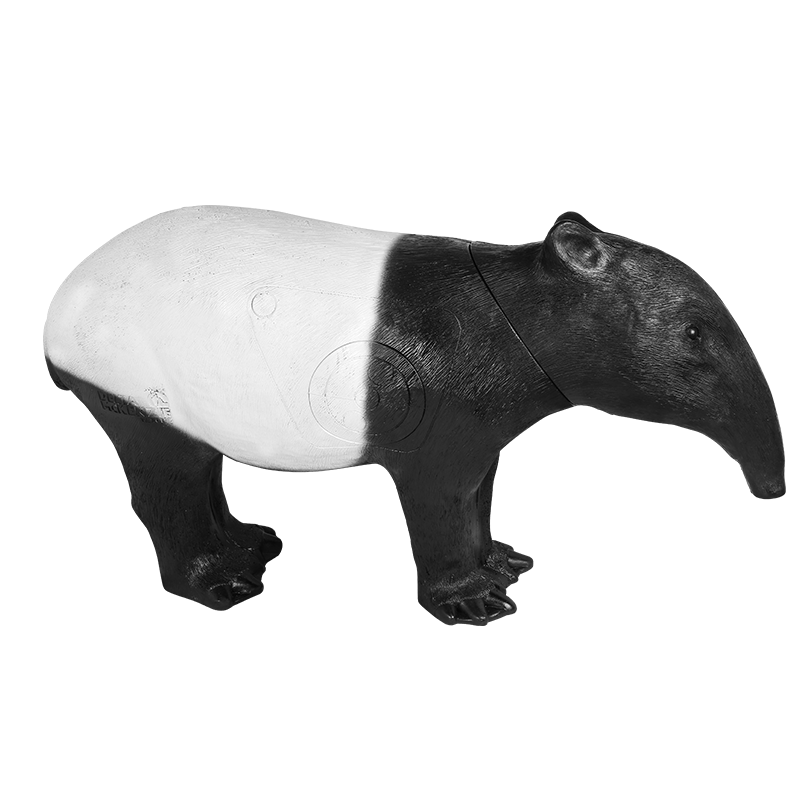 The Tapir is a great addition to the Pro Series 3D target lineup and will also be featured on the 2019 ASA Pro/Am Tour. 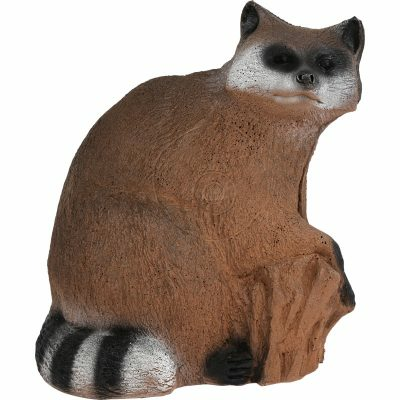 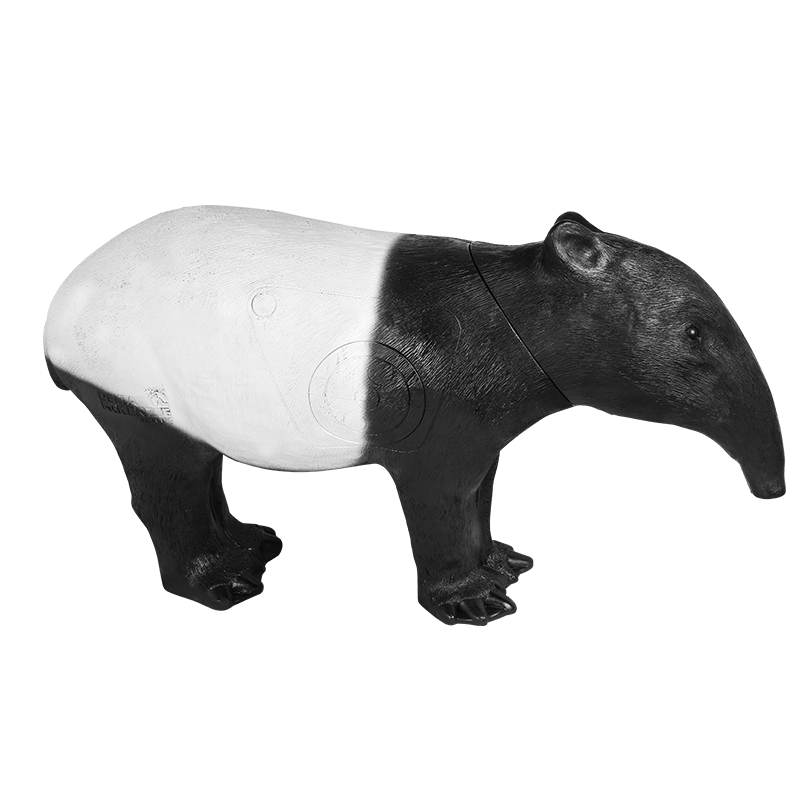 This Tapir 3D archery target is designed for maximum durability and features a replaceable vital section. 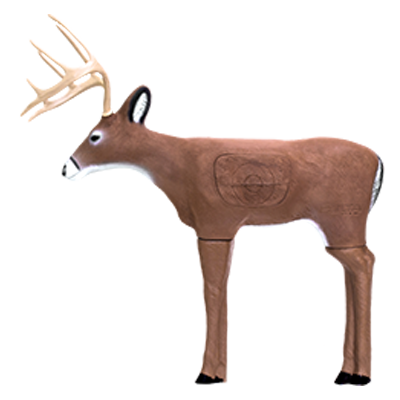 Utilizes Dura-Flex Foam—Delta McKenzie’s most durable. 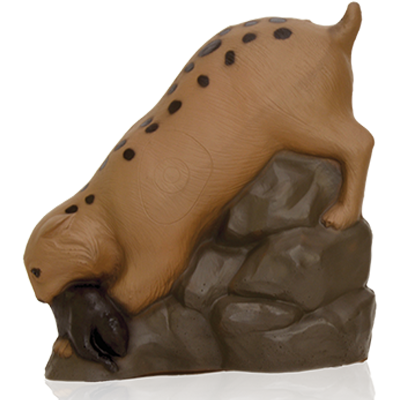 Rated for compound and crossbows and may be used with field points or broadheads.